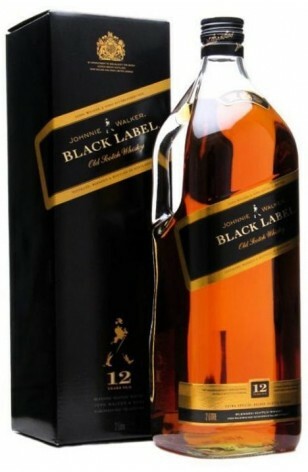 The Black Label 12 Year Old Scotch is the original spirit from Johnnie Walker. 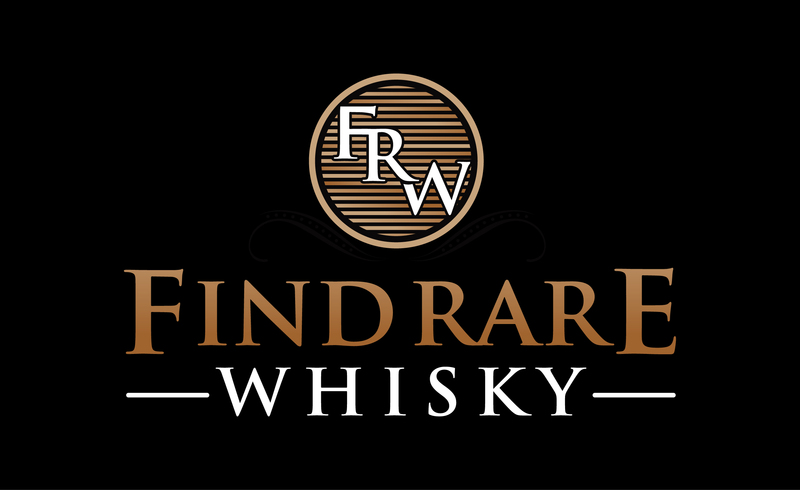 The palate is complex, with flavors of plant-life, fruit and smoky malts. 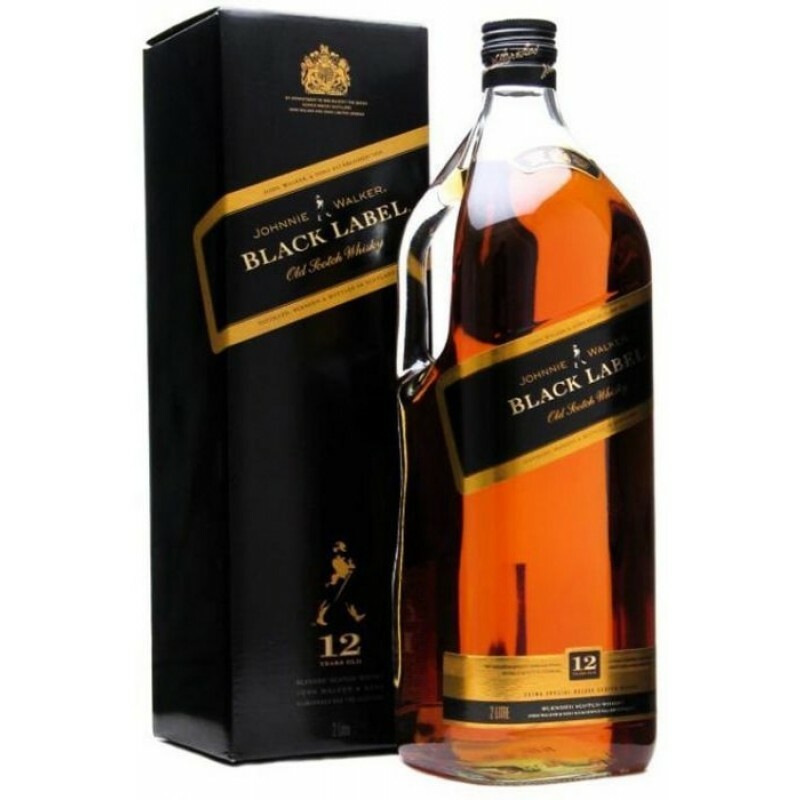 This blend of up to 40 fine scotches is satisfying and has a lengthy finish that lingers in the mouth.